Neutral colors are also known as earth tones. Neutral colors don't show up on a color wheel. They can be created by mixing two complimentary colors or combining a pure color with white, black, or gray. 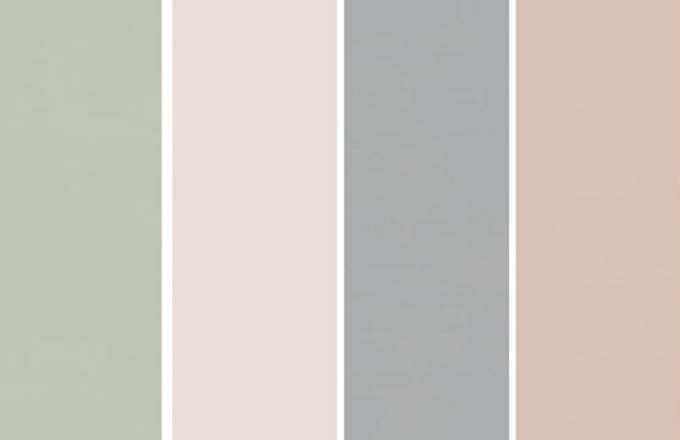 Pure neutral colors include black, white, and all grays while near neutrals include browns, tans, and darker colors.